We are please to inform bowlers that the bottom green at Manor Park is now open for social members to play bowls on. If you are currently a social member, please remember to renew your subscriptions. Its only £12 per year and you can play bowls on the bottom green as much as you like throughout the season. 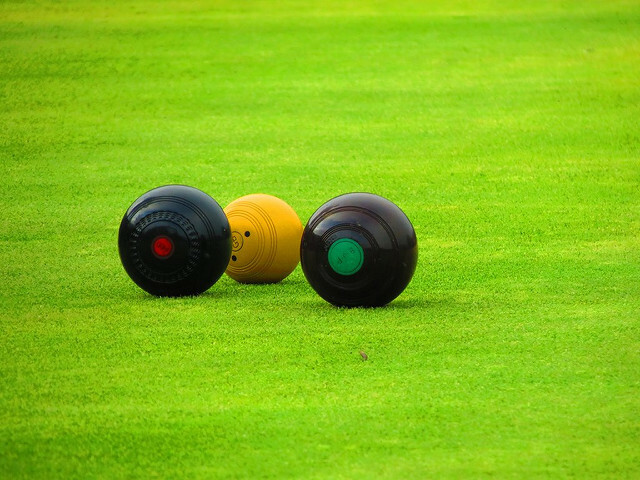 If you have never played bowls before and would like to learn, we have a practice session most Friday mornings, so feel free to come on down for some free coaching. Click here for a copy of the minutes from the meeting held on 18th March 2019.